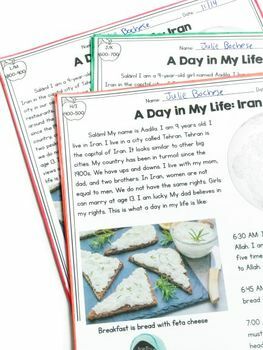 Three differentiated guided readers leveled for 2nd-4th grade with a focus on RI.2.10, RI.3.10, and RI.4.10. 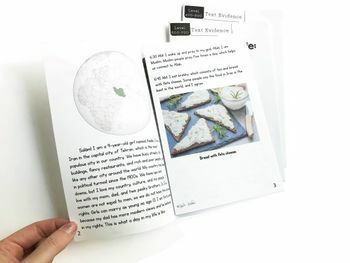 This product also includes small group/ guided reading lesson plans, a map locating activity, passages in book or passage format, Summary Graphic organizer, multiple choice and short response questions, differentiated compare & contrast graphic organizer, exit ticket, and topper craft. 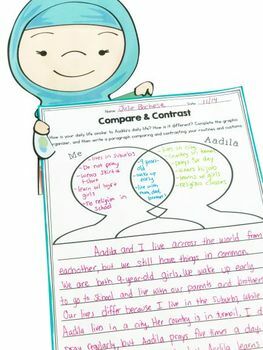 This is perfect for guided reading or multi-level strategy groups while also integrating social studies with reading. 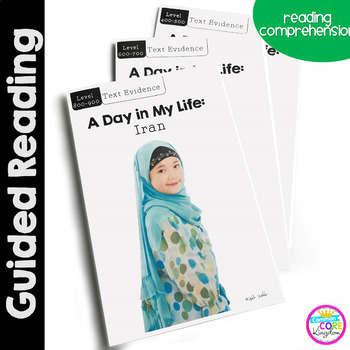 *This product includes a nonfiction guided reading passage on three differentiated levels. The passages are in the 2nd-5th Grade Common Core Text Complexity Band (the range for 2nd-5th grade is 450-980). The passage is also available in a two-page article format. This is ideal for on and above level 2nd graders, 3rd graders reading on, below, and above grade level, and 4th graders on and below grade level.